If you’re active at all on social, you’ll no doubt have noticed user-generated content (UGC) being used by a number of brands. UGC is a powerful tool. According to research published by The Guardian, 70 percent of people trust reviews and recommendations over sales copy crafted in-house. UGC covers all interaction your customer (prospects, students, alumni) have with your brand. This interaction can take the form of blogs, reviews, comments on the website and social, video, etc. UGC is the modern day word-of-mouth. Leverage the talent and social savviness of your students and encourage them to share their experiences online. Let’s take a look at an example of a university acing UGC. University of Nottingham alumni Anna and Mark answer questions about starting uni, moving in, making the most of time as a student and life after graduation. It’s a great video for prospective students looking to find out more about life at the Uni as well as recent alumni who are thinking about what their next steps might be. Emotion makes otherwise bland copy or marketing campaigns much more memorable. Remember - as a university, you’re providing a student's experience, not just an academic course. Emotion engages, it’s a fact. Whether your aim is to make your audience feel happy, empathetic, angry or excited, one of the most effective ways of doing so is through video. You only have to look at the statistics to see how overwhelmingly important video is. More than 500 million hours of videos are watched on YouTube each day and 87 per cent of online marketers already use video content. We rarely leave the house without our mobile phones, so it makes sense that making our content work well on mobile should be at the forefront of our strategy. 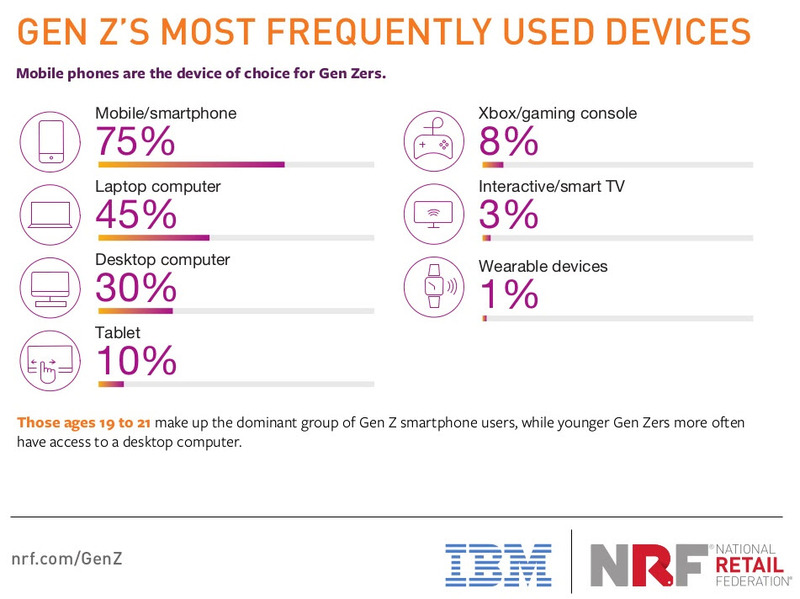 75 per cent of Gen Zs name mobile as their most frequently used device. If you want to reach prospects, particularly those in the Gen Z bracket, you should have a mobile-first, desktop-second mindset. It’s very important to consider design too - what will your campaign look like on mobile? Use rich media content with audio and video to capture the user’s attention. Consider using basic interfaces and designs that are suited to the ‘tap-friendly’ generation. If you are considering paid advertising, use popular platforms like Instagram and Facebook. It’s official: live-streaming is no social media marketing flash in the pan. It’s here to stay and in fact, it’s growing. Figures show that 80 per cent of users would rather watch live video from a brand than read a blog, and according to research, 64 per cent of us are more likely to buy a product online after watching a video, so why can’t the same apply to the context of education? Live-streaming has the power to revolutionise university marketing if used properly. Take student recruitment, for example. Think about all the candidates, both national and international, who are thinking about applying to your institution but for whatever reason are unable to attend an open day. Live-streaming enables them to access an event remotely and has the potential to reach thousands. And it’s not just good for the beginning for the student journey. 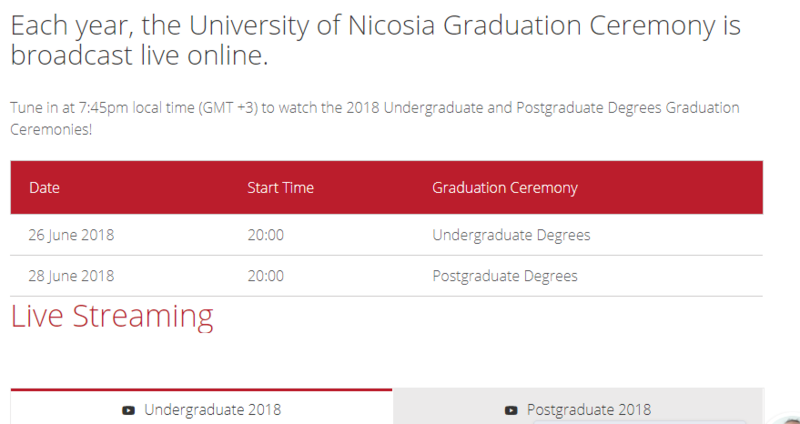 Many institutions, including University of Nicosia, live-stream their awards and graduation ceremonies so that friends and family who can’t attend are able to watch. The videos are archived online so that alumni can watch afterwards. Compile a list of all the events your university has scheduled and reach out to the relevant departments to arrange a livestream. You could livestream dance shows, music performances and even individual lectures! Savvy consumers want to feel like brands are speaking directly to them. They don’t want to waste precious time reading content that isn’t relevant to their situation or aligned with their interests. 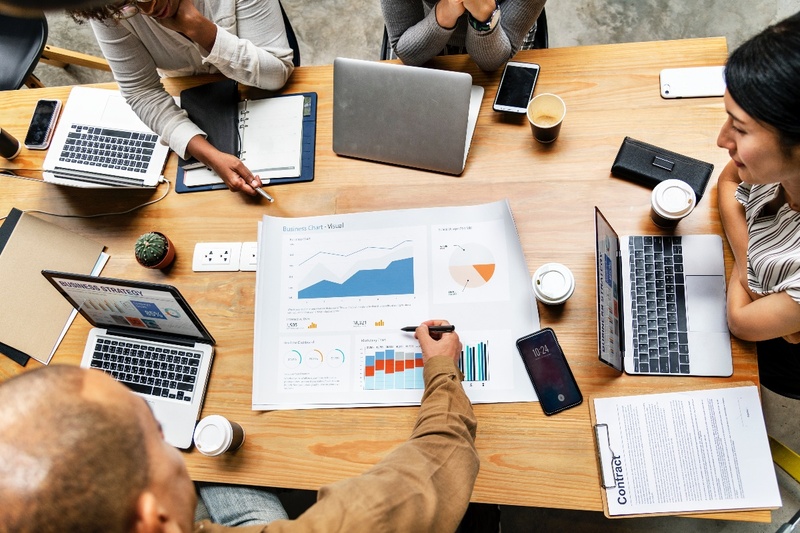 So, in order to really connect with users on a meaningful level, universities, like businesses, need to segment their email lists and craft personalised content. It might take a little longer, but it’s worth the investment in the long term. 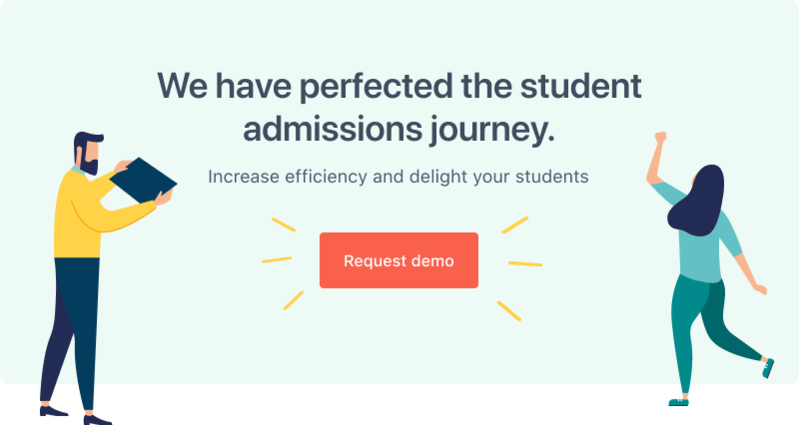 You can save a lot of time on email marketing by using an all-in-one university admissions platform. Having this technology will enable you create lists and segments directly from your student database, make a campaign and schedule or automate it, all from one place. Make marketing more meaningful with FULL FABRIC. To find out about how our technology can benefit your team by making implementation easier, contact us today.